Total of 79 MPs voted. Out of them, 50 supported the Resolution, 26 voted against and 3 MPs abstained. 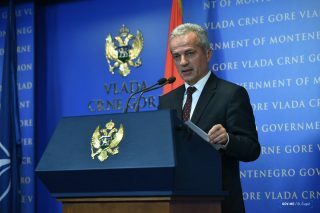 During the discussion, it was concluded that the adoption of the document was an important signal to NATO members to invite Montenegro in December to join the Alliance, and that opposing to the document would be an attempt to deny past achievements. “The attitude of the Parliament towards the Resolution will be an important message to the local and international community. 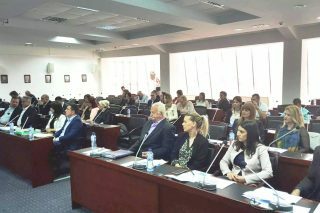 This is the message that the Parliament strongly supports NATO integration,” the Deputy Speaker of the Parliament, Milutin Simovic, said in his closing arguments. 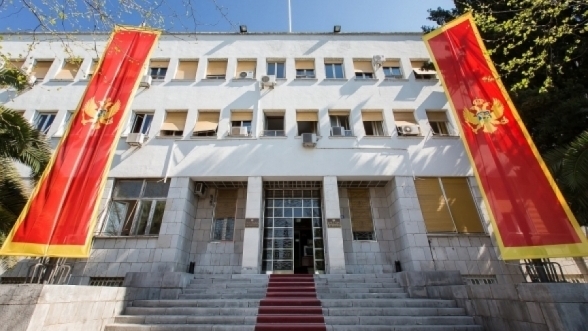 Representatives of some opposition parties and independent MPs believe that it is necessary to organise referendum on Montenegro’s membership in NATO. The Resolution stresses the importance of Euro-Atlantic integration, but does not specify the way in which Montenegro should make a decision on NATO. It is alleged that NATO guarantees territorial integrity and sovereignty of Montenegro, further improving the rule of law and democracy, human and minority rights and the quality of life for every citizen and the entire society.